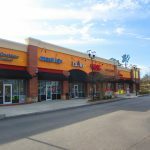 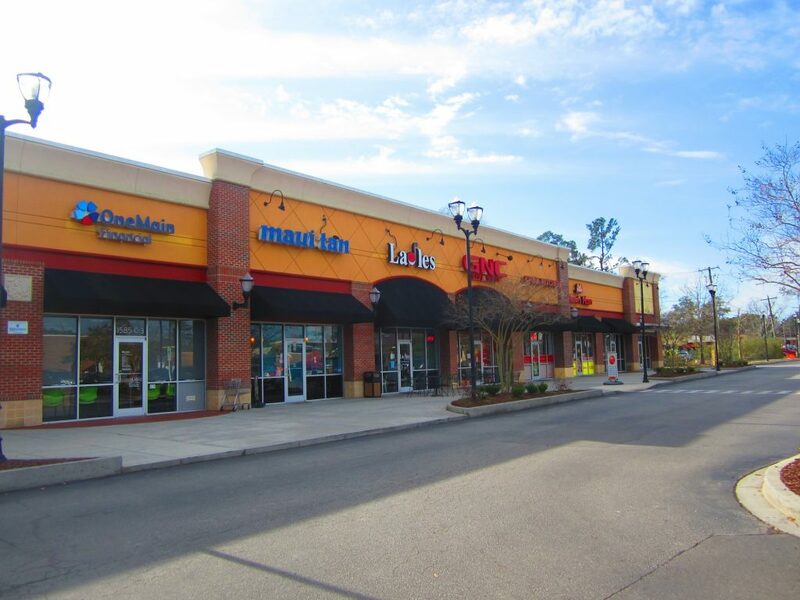 Belk | Lucy is pleased to present the exclusive listing for Shoppes of Summerville, a Publix-anchored shopping center strategically located at the dominant retail intersection of Central Avenue and Old Orangeburg Road. 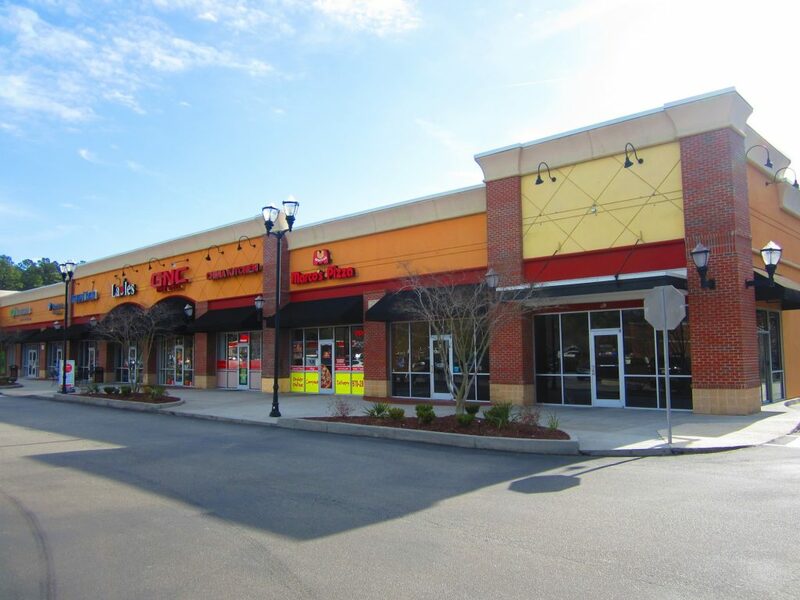 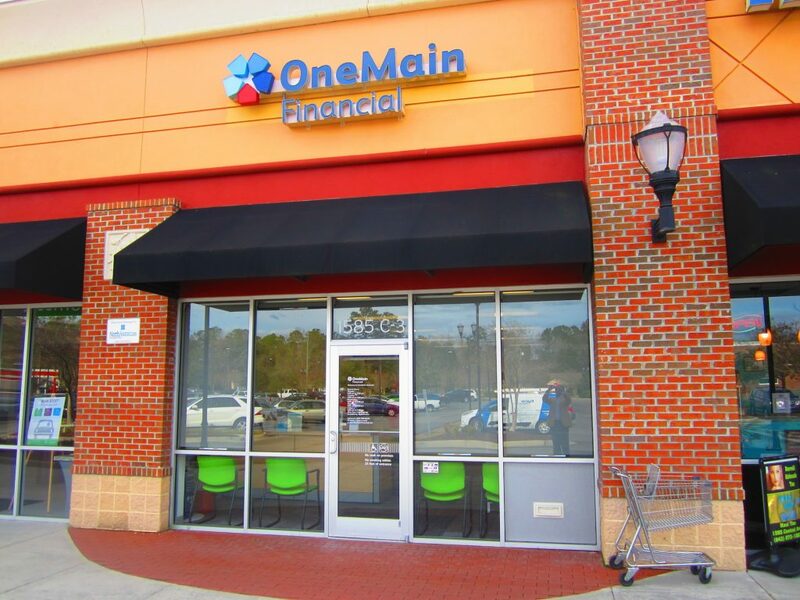 This attractive and well-maintained center is situated in heart of Knightsville, a burgeoning suburb of Summerville. 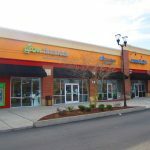 The surrounding 3-mile population has increased 60% since 2000 with similar increased projected over the next ten years. 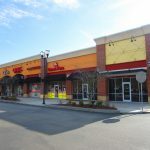 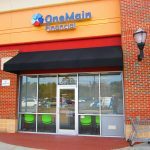 This is an excellent opportunity to join Publix, McDonald’s, GNC, Ladles, Grow Financial, Marco’s Pizza, Sweet Frog Frozen Yogurt, Eggs Up Grill and the many other highly successful and recognizable retailers at this center. 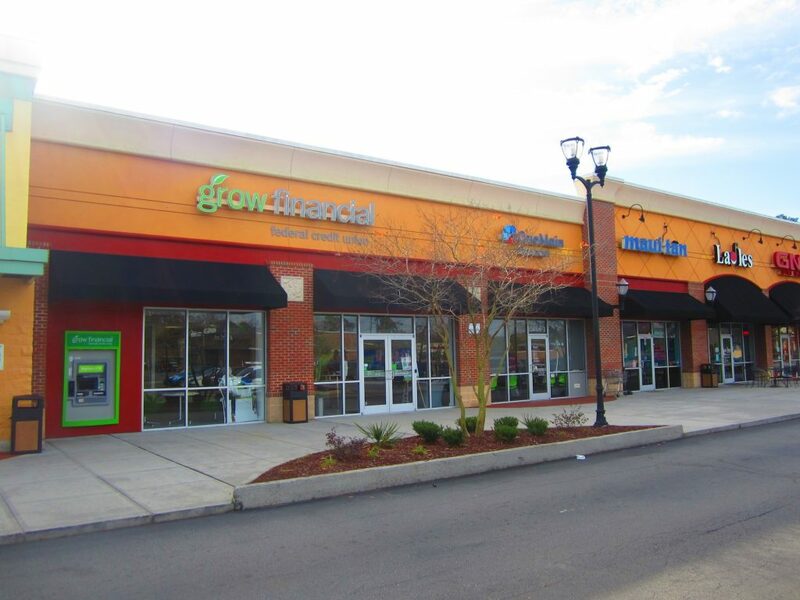 The town of Summerville is situated mostly in Dorchester County and is part of the 745,000-person Charleston, SC MSA. 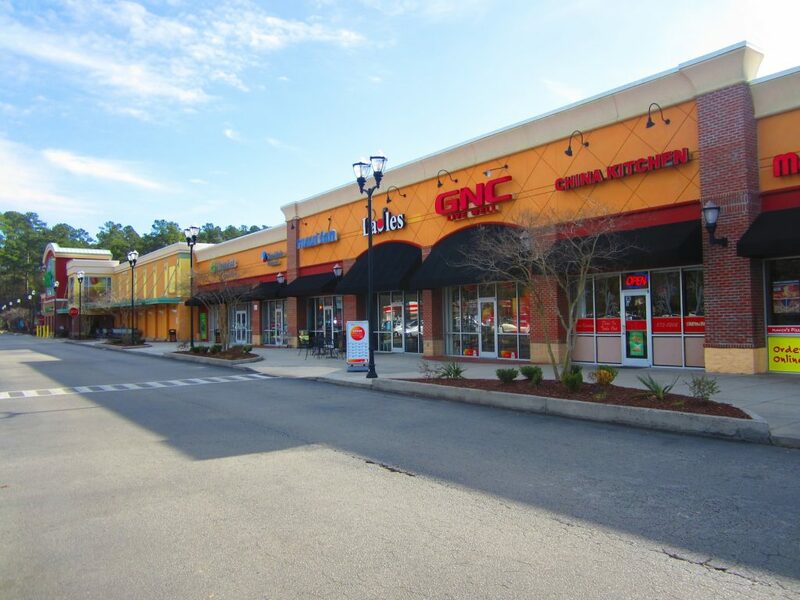 Summerville is a burgeoning community with a strong local economy, beautifully planned neighborhoods, excellent schools, rich history, and plenty of southern hospitality. 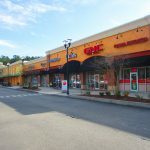 In the past thirty years, the population of Summerville has increased exponentially as families, business people, and military personnel continue to flock to this charming city.